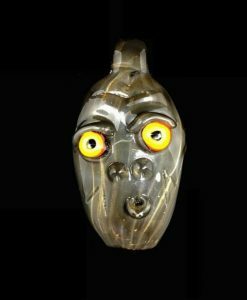 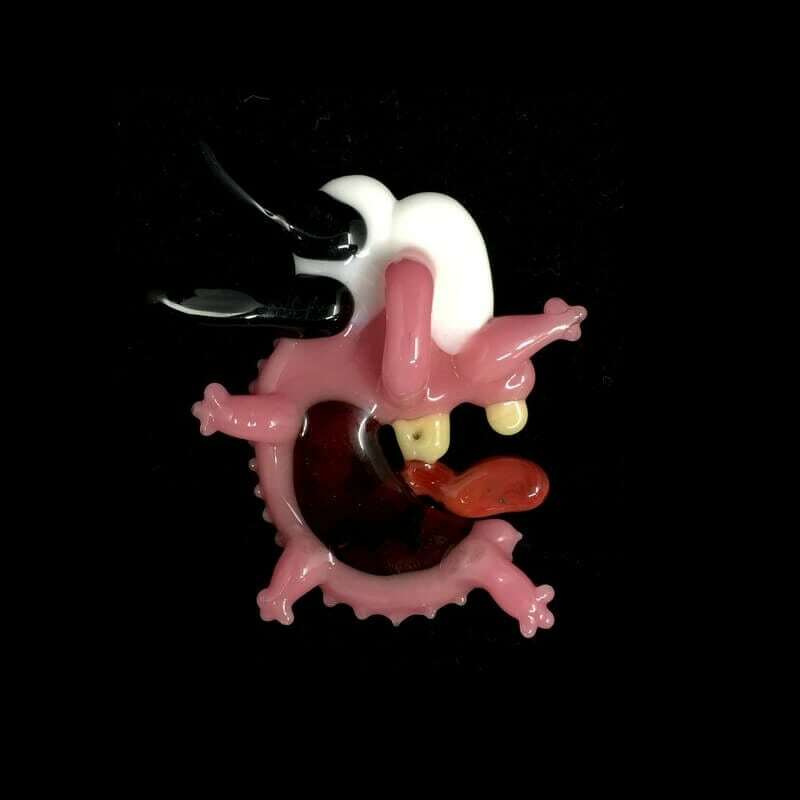 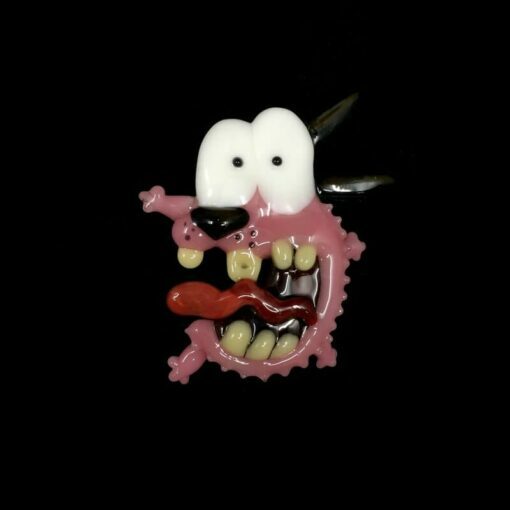 This Pendant features a Courage the Cowardly Dog design inspired from the 90’s cartoon. 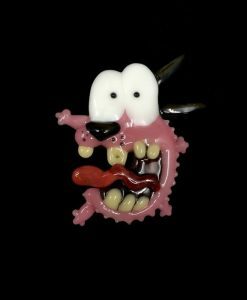 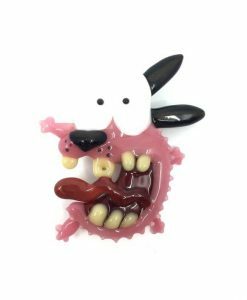 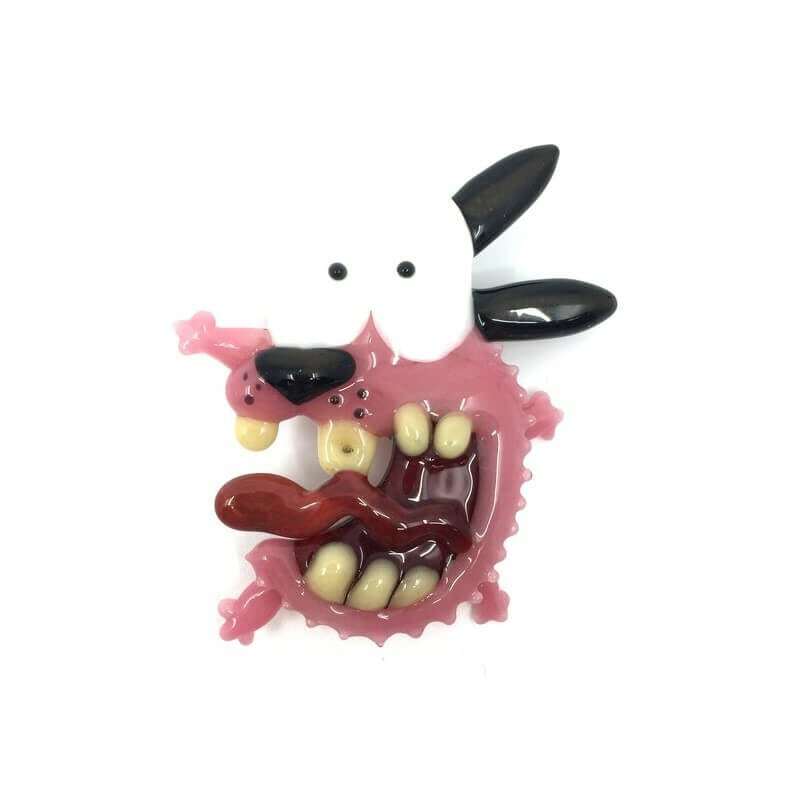 This Courage the Cowardly Dog Pendant by Dematteo Art features a super clean Courage the Cowardly Dog design inspired from The Courage the Cowardly Dog show. 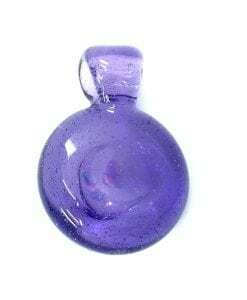 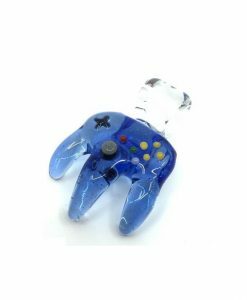 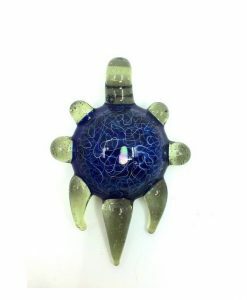 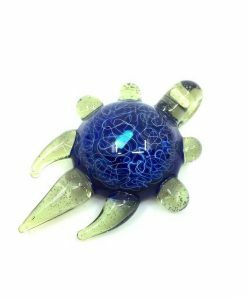 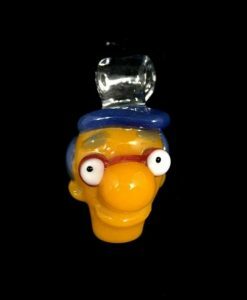 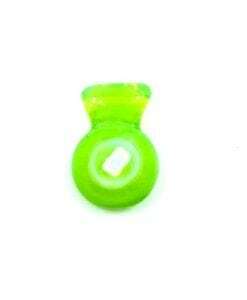 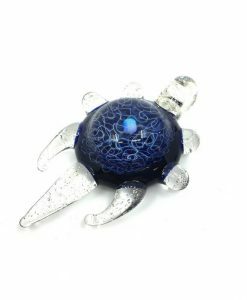 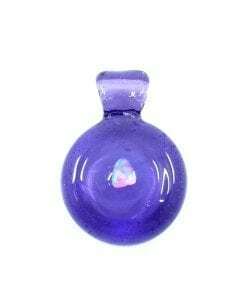 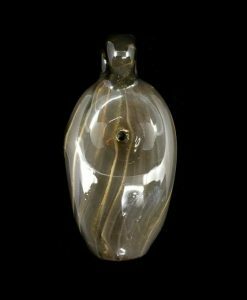 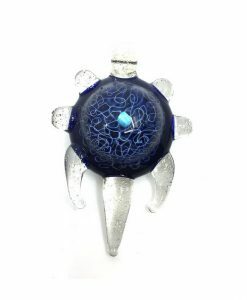 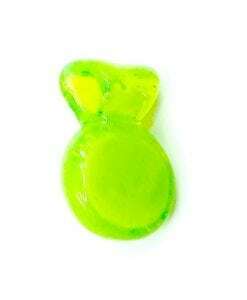 This custom glass pendant is made from solid borosilicate and is a one-of-a-kind piece.